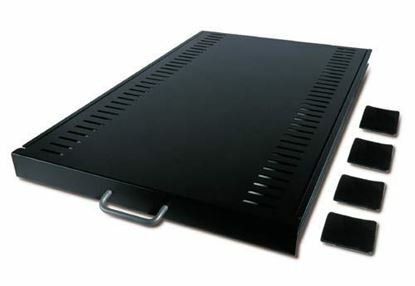 Fixed shelf to enable the mounting of tower units, monitors, and other equipment into the rack environment. 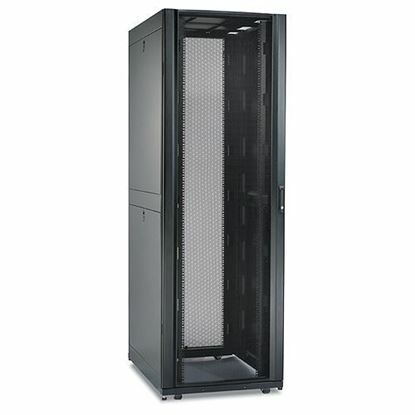 Standard enclosure for low to medium density server and networking applications. 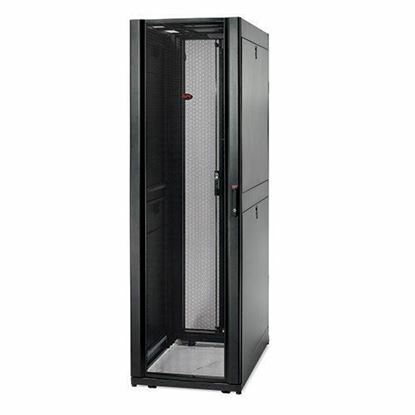 Compact width to optimize data center space. 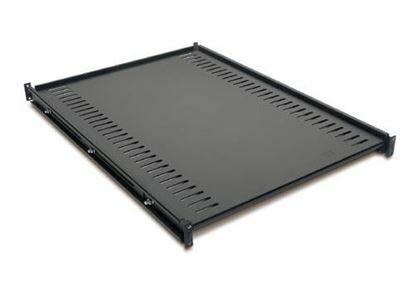 42U height to easily roll through doorways.